A 12 month Fixed Term Contract opportunity has become available at our Docklands office. The role reviews Tax returns & Tax Reporting submissions prepared by BP’s shared service function for Australia and New Zealand as well as reviewing sensitive items and managing rework were required. The role ensures BP complies with the tax legislation in Australia and New Zealand in a manner that optimises the Group's Tax position and effectively manages tax risk. Review and integrity test Australia and New Zealand corporate income tax returns. This work involves building supporting documentation for adjustments made from Accounting profit to determine taxable income. Review and integrity test Tax Reporting submissions to London. Tax reporting is internal forecasting of the current year’s effective and cash tax rate and tax provisioning. The incumbent would review tax numbers each quarter prior to sign off by the Tax Manager and submission to London. Review tax payment instructions for approval by the Tax Manager & ensure payments are executed by Finance on time. A specific process is followed to estimate tax liabilities but attention to detail is vital as is awareness of what the expected payment should be. Provide guidance on routine tax areas, e.g. whether refinery turnaround costs are revenue or capital, and provide updates on new tax compliance and or reporting requirements to shared service team. This requires the incumbent to keep up to date with legislative changes and or administrative guidelines issued by the ATO and IRD. Challenge the businesses and functions on ways to simplify internal charging while preserving the financial benefits to tax recovery. Act as the relationship owner of PowerTax/OneSource software provided by Thomson Reuters. Maintain tax due diligence dashboard each quarter. Act as contact point for ATO and IRD on routine compliance questions. Successful track record in delivering Tax accountabilities, especially within Income Tax Compliance, Tax Reporting and Advisory. Strong interpersonal and communication skills with the ability to network and influence effectively to achieve desired self/team goals and objectives. BP’s Fuels AsPac business operates in three distinctive retail fuels markets in Australia, New Zealand and China. We’ve been proudly operating in Australia for almost 100 years. Here, we are the only fully integrated fuels business, with a team of 6,000 passionate people delivering quality fuels from the well to the petrol bowser. Along with our terminals, pipelines and 1,400 BP-branded retail fuel sites we are also founding participants in the North West Shelf and Browse joint ventures. We also operate Australia’s largest refinery in Kwinana. Our 3,000 strong New Zealand team is driven to deliver a customer experience second to none. Today we operate more than 90 BP Connect retail sites and are renowned for our signature Wild Bean Cafes. We also have a national network of BP-branded independent retailers, distributor partners, truckstops, and a terminals and logistics operation. Through strong partnerships with China’s top two state-owned oil companies, PetroChina and Sinopec, BP operates over 750 dual-branded retail stations in Guangdong and Zhejiang provinces, serving 400,000 customers and selling over 12 million litres of gasoline and diesel every day. 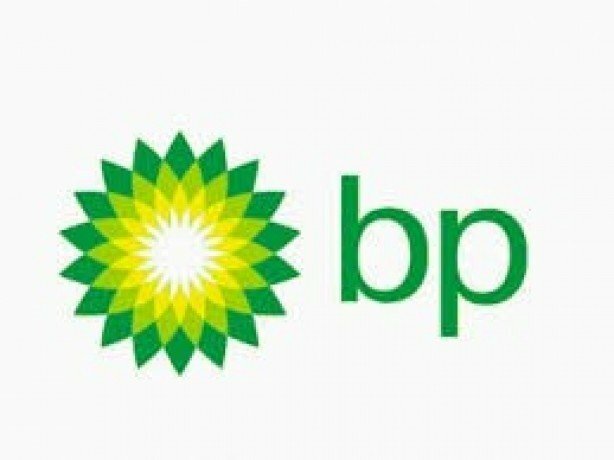 And BP now also has a joint venture with Shandong Dongming Petroleum Company Ltd.
BP strives to be a world-class operator, a responsible corporate citizen and a great employer. We care deeply about our people, creating a diverse and inclusive environment where everybody can contribute and grow. The breadth of our business makes it the perfect place to build your career.